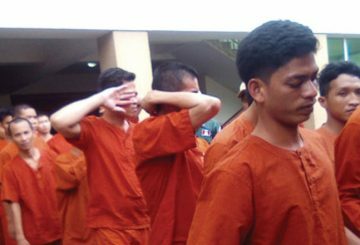 Phnom Penh Court sentences a Filipino to three years in jail over trafficking drugs. 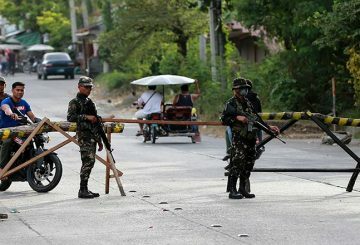 Filipino Muslims cast their vote to ratify the landmark Bangsamoro Organic Law. 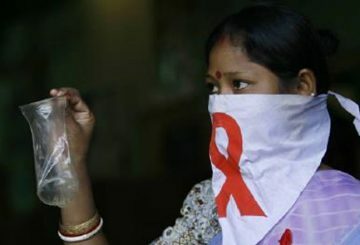 A total of 451 overseas Filipino workers (OFWs) have tested positive for (HIV). 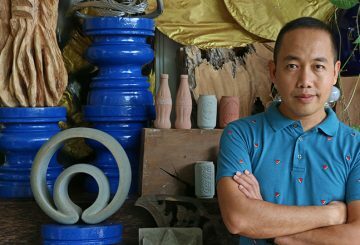 Long-term Siem Reap resident and Filipino expat Loven Ramos hasn’t just carved out a career in the Kingdom – he’s carved out several careers. 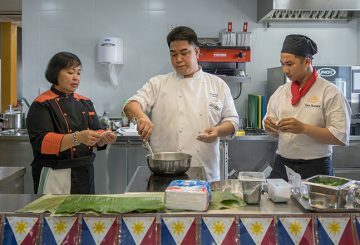 Beyond the Filipino diaspora, the extent of the public’s awareness of what Filipino cuisine is and the diversity of its shapes and forms are still rather limited. 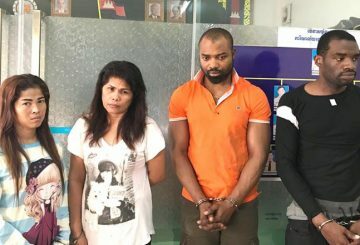 Four suspected drug traffickers are charged for trafficking nearly two kilograms of methamphetamine into Phnom Penh. 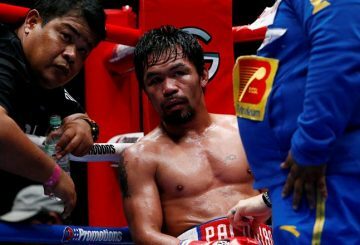 Filipino director Lav Diaz’s musical about martial law under President Ferdinand Marcos is set firmly in the 1970s, but the movie is as much about today, he said at the Berlin film festival on Wednesday. 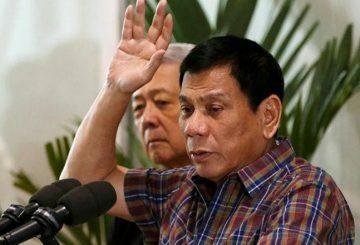 Duterte warns to permanent ban sending workers to Kuwait and withdraw his countrymen working there. 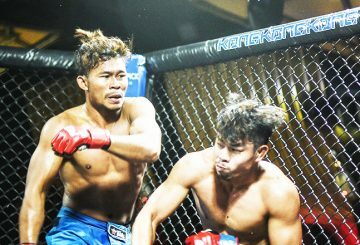 Meas Meul will make a return to the ONE Championship cage in Manila later this month.